Get your expert high-quality articles on Sarasota Dentistry published on multiple partner sites. Sarasota Dentistry Fonolive.com, #1 Social Classifieds. 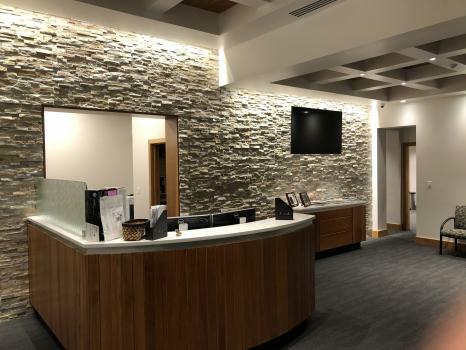 Sarasota Dentistry provides quality care and personal service in a state-of-the-art facility with garden-view treatment suites and floor to ceiling windows. Your comfort is very important to us! Dr. Michael is one of a hand full of dentists in Southwest Florida that provides dental sedation, dental implants and restorations, cosmetic full mouth reconstruction, Invisalign, and CEREC same day crowns all in one office. 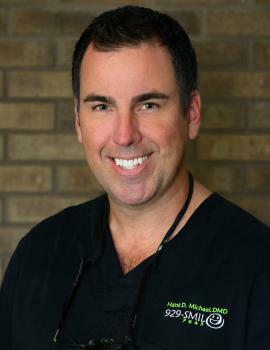 Dr. Michael gets voted Sarasota best dentists year after year. State-of-the-Art! Share your Sarasota Dentistry, Sarasota experience.